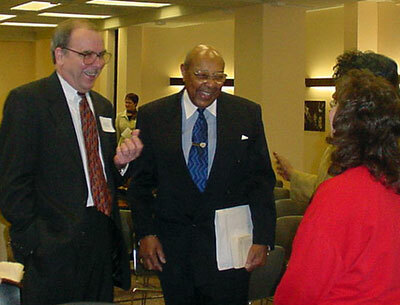 Bill Barrow (left) with Congressman Louis Stokes (right) and event attendees, 2002. 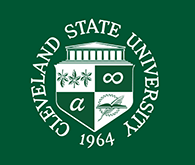 When we first started including eBooks in Cleveland Memory, we targeted works we thought best illuminated the history of Cleveland, especially in the critical post-war period. Since many of those weren't yet out of copyright, we sought out the authors or their estates for permission to publish. In the case of Carl Stokes' Promises of Power autobiography, that permission was graciously granted by his brother, the Congressman Louis Stokes. In 2002, we held an event to launch this eBook, being one of our first ones, and he attended the event, along with Mayor Stokes' son, Cordell. Meeting him, I quickly came to understand the deep affection he received from so many people, propelling him to 15 terms in the House, as he was such a tremendously warm individual who you'd like immediately upon meeting. I was so pleased and honored to have this chance to spend time with him and am sad to learn of his passing. 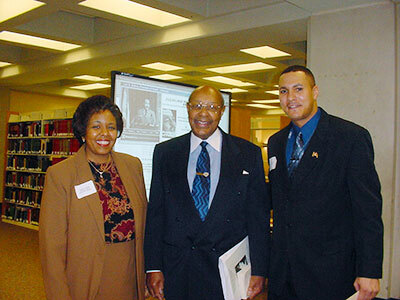 CSU History Professor Regennia Williams, Louis Stokes and Carl Stokes' son, Cordell. 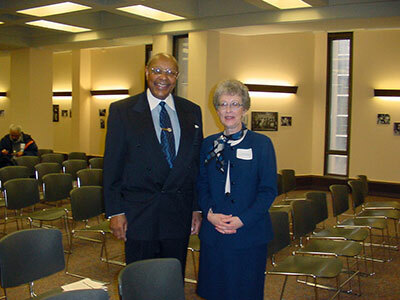 Congressman Louis Stokes and Glenda Thornton, Director, Michael Schwartz Library. 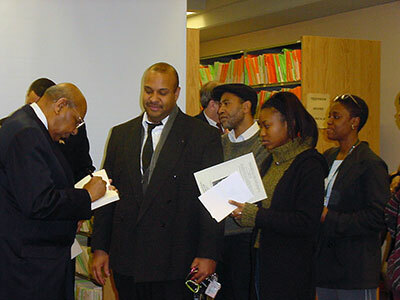 Louis Stokes signs autographs for event attendees, including Prestor Pickett, Coordinator, Mims African American Cultural Center, CSU (2nd from left). Posted 2015-08-21 10:48:57 by Lauren_Felder.